We are on a pursuit of happiness without ever realizing what true happiness is and this leads us to avoid all that is unpleasant in life. Unfortunately, most of us are not evolved enough to accept what is happening and go with the flow. The harsh truth is that no one is responsible for the suffering and trauma we undergo in life. We are the only ones responsible for that. Our birth chart is the summum bonum of our past life karmas. The good karma shows up in the chart as benefic planets and our bad karma is depicted as malefic planets. As simple as that! 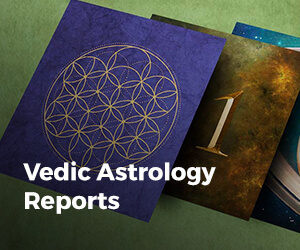 Remedies is one of the most important parts of Vedic Astrology. For every problem, there is a solution. When done with utmost faith the remedies and rituals help us change from within. The planets do not expect us to do the remedies, the Gods do not expect our prayers, We need them. We do it for our own benefit. 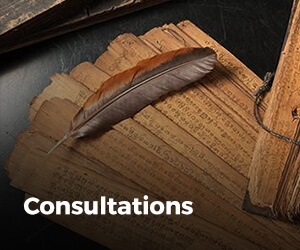 Remedies bring a shift in our consciousness and this strengthens the positive vibrations of the benefic planets and reduces the negative impact of malefic planets. 2. Help other people with their Job-related problems. Help people succeed in their career. This goes a long way in ensuring your own success. 3. 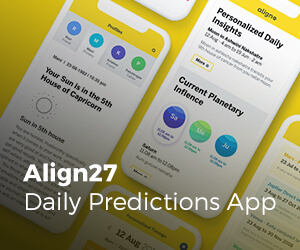 Use the align27 app to find your Golden moment and do important activities during that time. Picking the right time to do important things is one of the best remedies as prevention is always better than cure. There are certain moments in a day where every single dosha or blemish is destroyed. It depends on various factors and on the align27 app we have calculated this for you based on your own chart. 7. 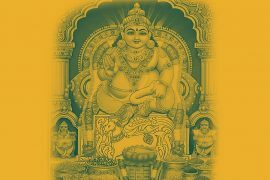 The 27th nakshatra from your own Janma Nakshatra is called “Abhisheka Nakshatra”. You can perform abhishekam to Lord Shiva on days when the Moon transits the 27th Nakshatra from your Janma Nakshatra. 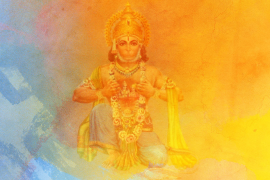 It is the nakshatra that is just behind your janma nakshatra. 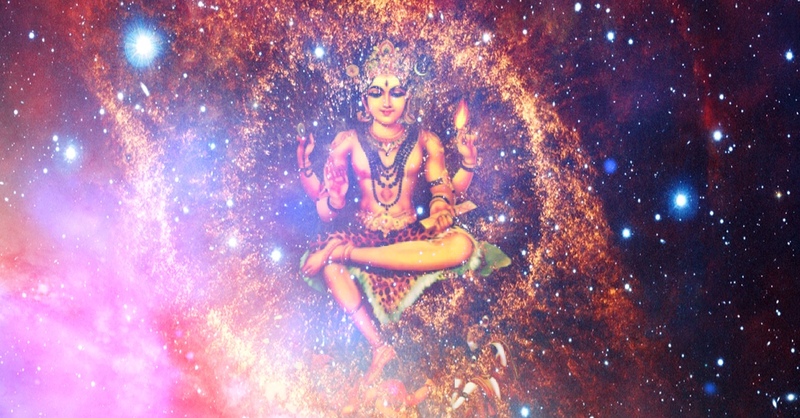 For example for Ardra nakshatra the 27th nakshatra is Mrigashira. You can also use the items for abhishekam based on the tattva of the sign lord. 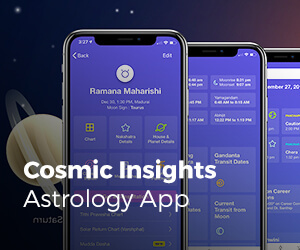 To find out when you have to do the Abhishekam download the align27 app and in the rituals section, you will be able to see it. 8. Every zodiac sign (Rashi) is associated with an aspect of Lord Vishnu. 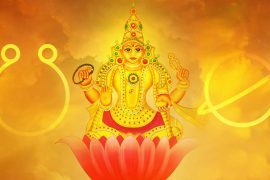 Find the sign of your 10th house and chant the mantra of Lord Vishnu associated with that Rashi. You can do this on wednesdays and on days when the Moon transits Shravana Nakshatra. 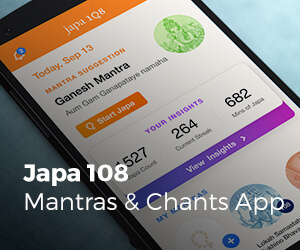 You can download the align27 app to find out exactly when you have to chant and the mantra as well. 11. On Sundays offer Arghya to the Sun God preferably during the Sun Hora.